Challengers, you’ll find the basic instructions for getting started today below. Don’t forget to find OpenPOWER experts in the Forum and our Slack channel! 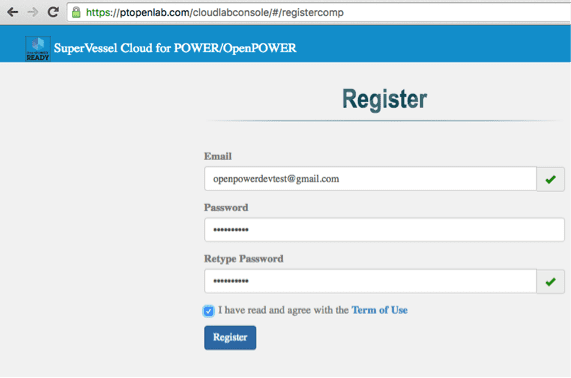 SuperVessel is an open access cloud service created by IBM’s Beijing Research and IBM’s Systems Labs and is now available to the global community of developers who want to participate in the OpenPOWER ecosystem. 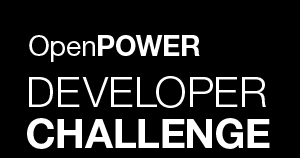 Registrants in the OpenPOWER Developer Challenge must register separately for credentials to access resources in SuperVessel. Registration through the below URL will provide access to additional resources for the duration of the challenge, including larger instances and relaxed usage limitations when compared to regular users. Note: If you registered previously via another URL, you won’t be able to start up larger instances. Please reach out to a Challenge Administrator via the Challenge Forum or via Slack to get your extra quota allocations. 3. Click the “Register” button. You’ll be redirected to the front page of the SuperVessel website. 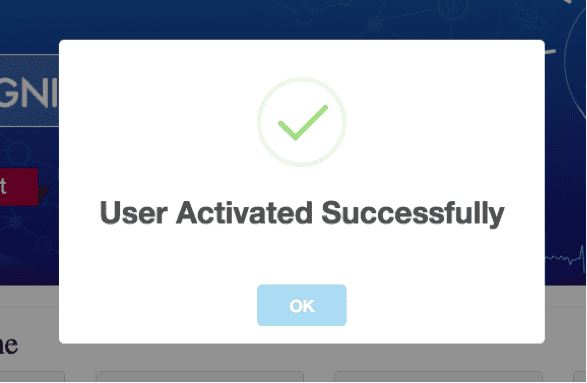 Note that your account will not be usable until you open and click on the activation link. 4. Check your email, and follow the activation link. 5. 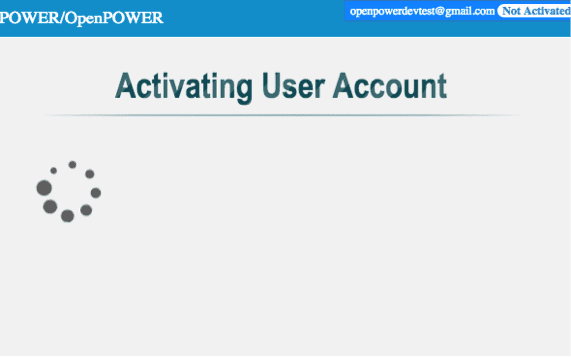 Wait up to 60 seconds while your account is activated.